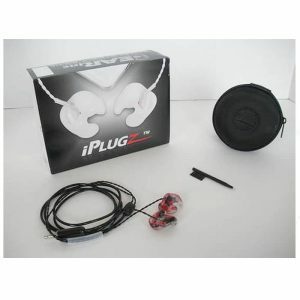 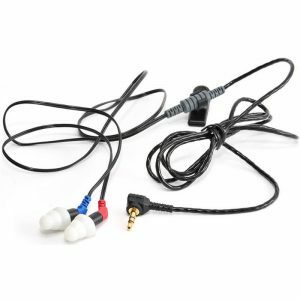 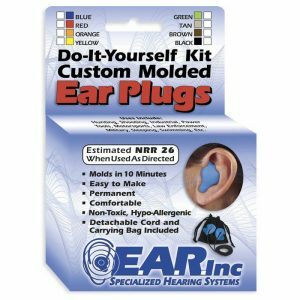 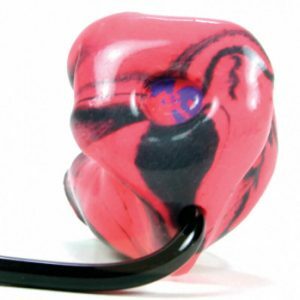 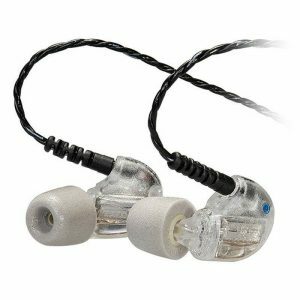 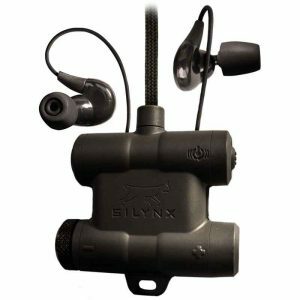 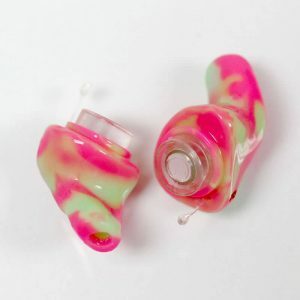 The custom Skeleton Communication Earpiece is used by operatives in all forms of undercover occupations such as FBI, SWAT, police and security teams, as well as broadcast professionals. 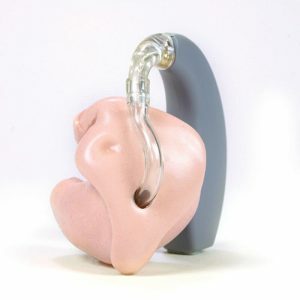 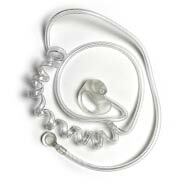 The Skeleton Communication Earpiece is a custom made product, click on the link below and complete our order form to start the process. 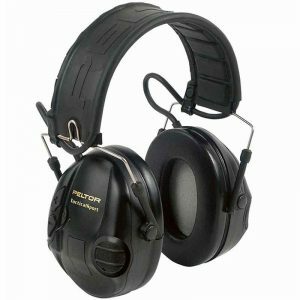 The custom fit design allows for two-way radio transmissions between a base operator and field operative to occur via a small connected clear coiled air tube that is attached to a receiver, which is typically worn underneath clothing. 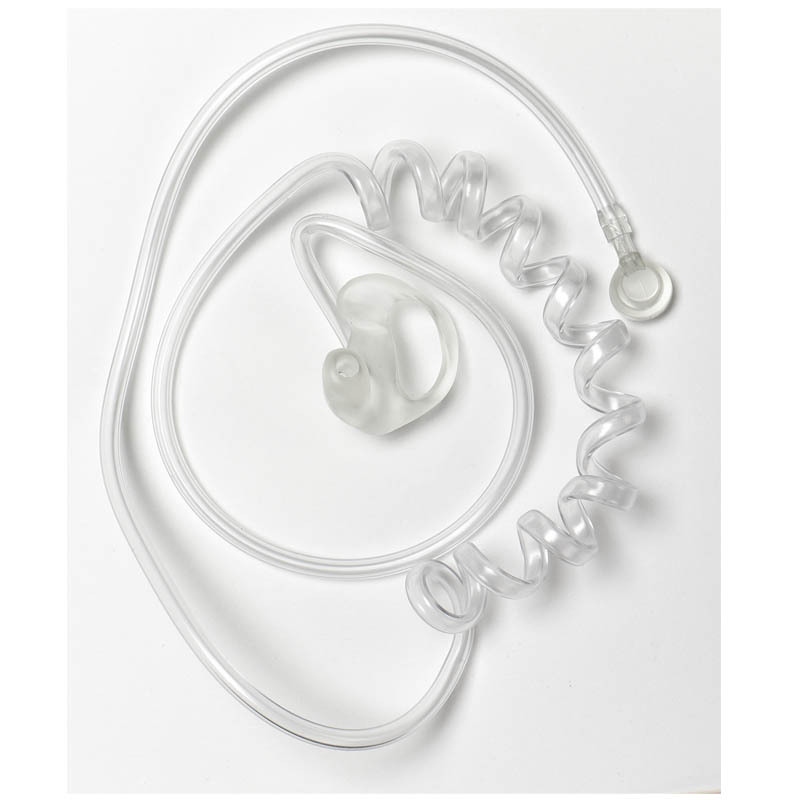 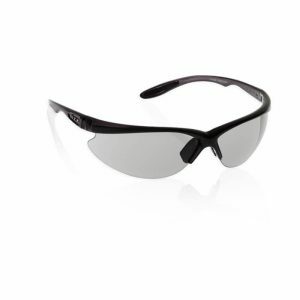 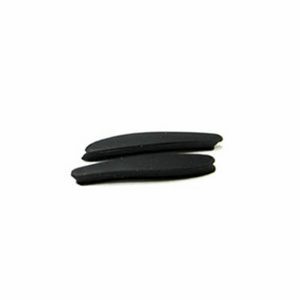 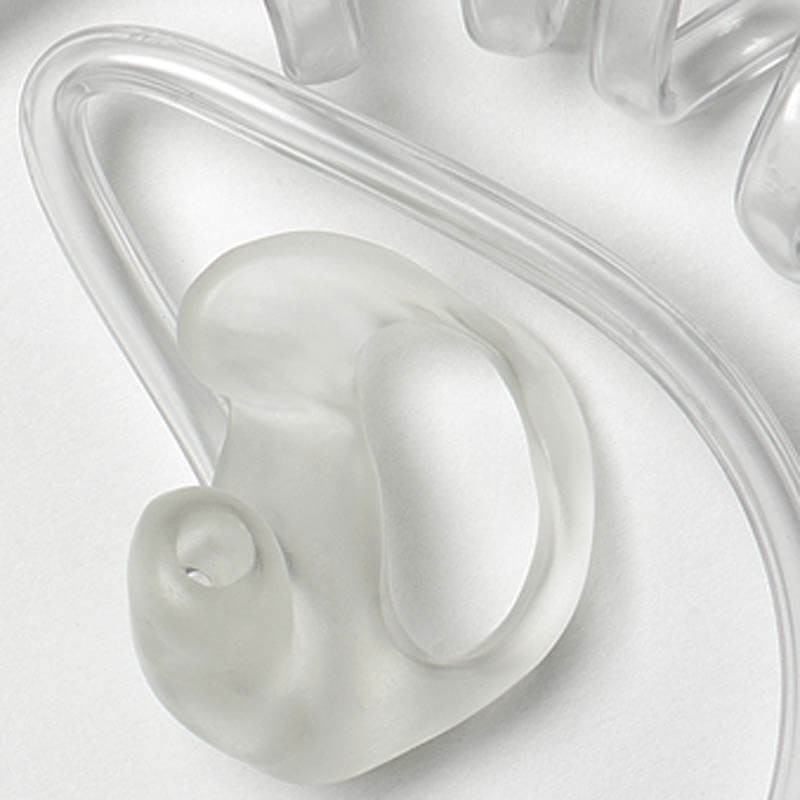 The unobtrusive design allows the earpiece to be worn in the ear, yet remain virtually invisible to outsiders.